I indulged in a guilty pleasure last night. A new Kindle book. And I did indeed feel very guilty indeed. But then I thought – why? The book which I so enjoyed reading was a whole £2.84*. It kept me entertained and distracted from feeling hungry (It was a 5:2 day). It contains no calories and will require no shelf space to store yet I still felt bad about spending the money. I quite happily spend 59p and 99p on Kindle daily deals but I always feel worried about spending much more than that. These poor authors trying to make a living if everyone thinks like me! Yet I also (relatively) happily spend £2.80 on a drink in a pub. Even at the very reasonable chain pub at the end of our street, a Kopparberg will cost me that. And it lasts for considerably less time, has calories I don’t need and isn’t re-readable later! Compared to a night at the pub, my cosy evening was very cheap indeed! I think part of the reason I feel uncomfortable spending the money is because you can’t really see a Kindle book. I mean, it’s there on the screen but you can’t touch it and shelve it. Once they’re all neatly in Collections on your Kindle, they are a little out of sight and out of mind. And even when you’ve bought it – do you really own it? Technically, you have just licensed a copy of it and I do always have a nagging worry that one day it will all vanish into the cloud! 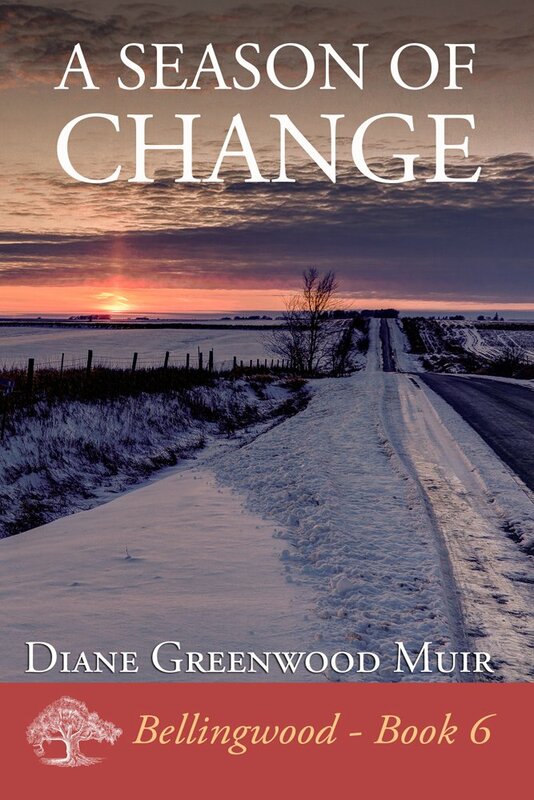 *It was “A Season of Change” by Diane Greenwood Muir in the highly recommended Bellingwood series if you’re interested.